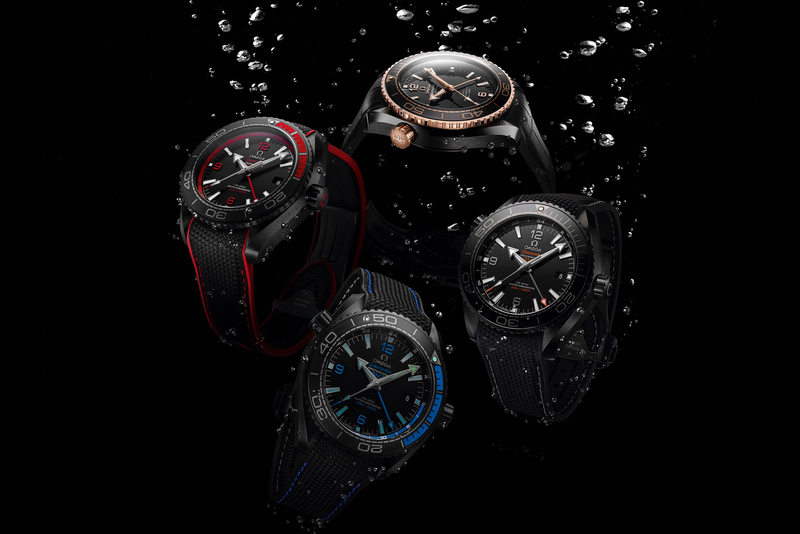 In New York City on Monday, Omega unveiled an all new ceramic diver’s watch collection called the Planet Ocean Deep Black. Similar to the Speedmaster Dark Side of the Moon, each of the four models features a black ceramic mono block case, bezel, and dial. 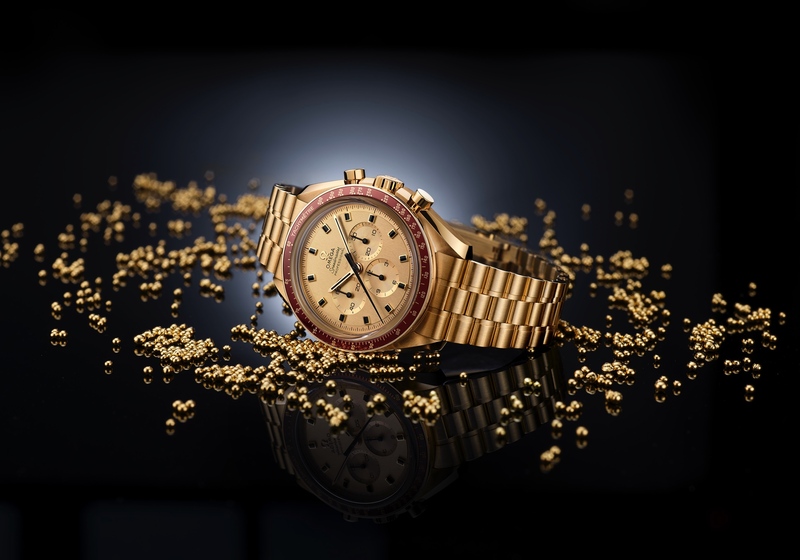 The new ceramic watch case measures 45.5 mm in diameter by a thickness of 18.87 mm, which is understandably even larger than the Dark Side of the Moon, which measures 44.25 mm in diameter by 16 mm thick, as this is a professional diver’s watch. That said, if you are looking for a diver’s watch to wear with your suit, this is probably not the one to go with as it is quite large. But if you are looking for a highly water resistant sports watch to wear with short sleeves, this is a great option. Technically speaking, though, from the ceramic construction to one of Omega’s most advanced METAS-certified Master Chronometer movements (caliber 8906) underneath the dial to the luminescent color scheme designed to truly optimize underwater visibility to the helium escape valve, the Planet Ocean Deep Black is a technical marvel. Even the caseback boasts a cool technical feat: a new patented ceramic “Naiad Lock” keeps the engraved wording perfectly positioned, so the caseback always looks aligned. 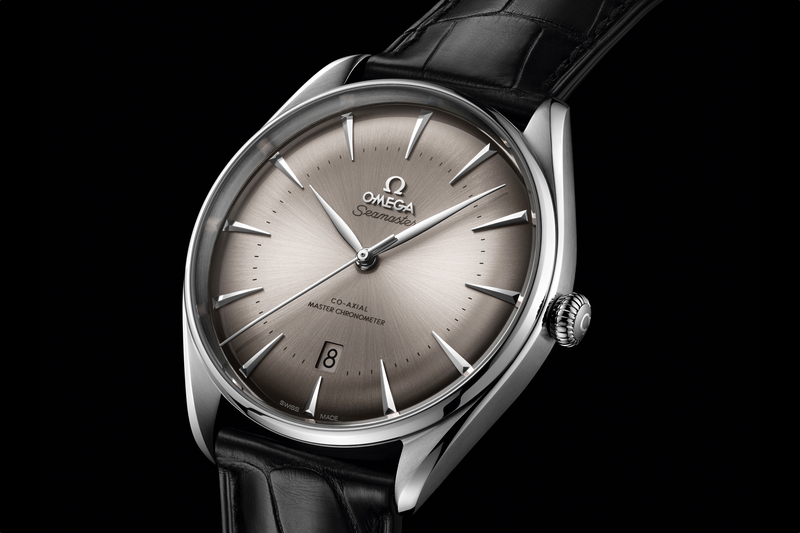 Moreover, Omega also managed to add a GMT function that uses a 24-hour scale on the flange and a second centrally mounted hour hand to display a second time zone. Learn more at Omega.